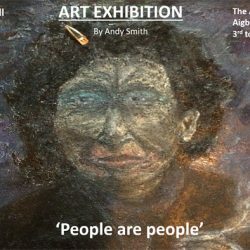 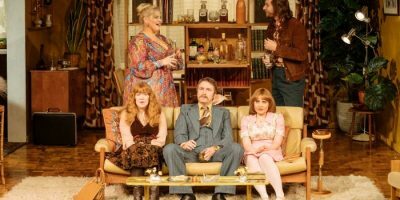 Minnie Stacey reviews People Are People, the art exhibition by Andy Smith on at The Arts Hub till 12th November. 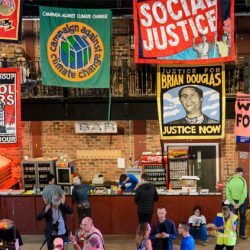 Report by Minnie Stacey on the session at the Momentum conference at Liverpool’s Black-E where tough questions about Trade Unions in the 21st century and the challenges they face were addressed. 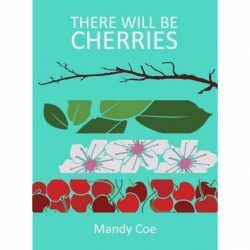 Minnie Stacey reviews There Will Be Cherries, a poetry anthology by Mandy Coe. 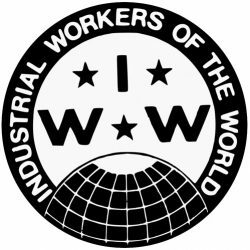 Founded in 1905 and known by many as The Wobblies, IWW is an international union with 100 years of history in class struggle. 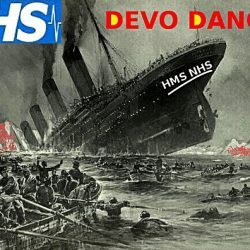 Minnie Stacey reports from the public meeting warning against regional devolution which will involve the privatisation of our NHS. 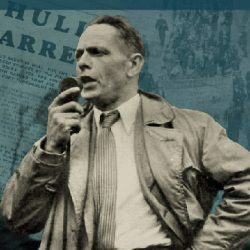 Joe Hill – He Ain’t Dead! 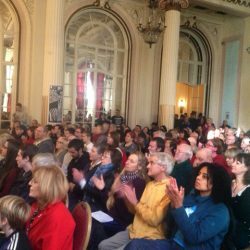 Minnie Stacey reports on the events to celebrate the life of union activist and songwriter Joe Hill.